Frigidaire Smart Air Window Conditioner: a smart air conditioner that you can control from your smartphone. You can change temperature and control modes. Behmor Connected Coffee Maker: a smart coffee maker that you can control from your iOS or Android device. You can set the temperature from 190-210F. Samsung WW8500 smart washing machine: an app-enabled washing machine that lets you check on the washing process remotely. The app also lets you diagnose issues with your machine. Samsung Family Hub: a smart refrigerator with a 21.5″ display. It comes with a whiteboard, browser, and weather updates. 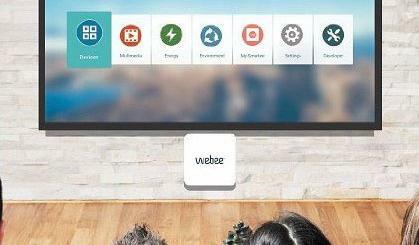 Airmega 400S: an app-enabled smart air purifier that can monitor up to 1560 sq ft homes. It lets you know about the quality of the air in the room in real time. Hunter Fan Signal: an app-controlled ceiling fan with HomeKit support. It has a powerful, quiet motor with an integrated light kit. Samsung Slide-In Electric Flex Duo Range: a WiFi oven that lets you prepare two dishes at the same time. You also get two LED illuminated knobs. Mooring Smart thermal mattress pad: lets you track your sleep and monitor your body temperature. Its thermostat adjusts the temperature of your bed to keep you comfortable. 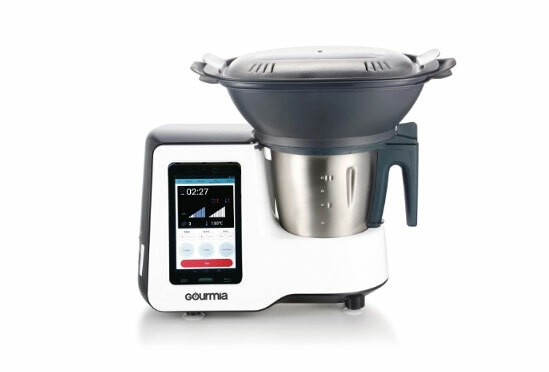 Gourmia GKM9000: a WiFi enabled multicooker with an interactive color screen and a mobile app. It has a 7″ digital LCD touchscreen display and built-in scale to measure ingredient amounts. Char-Broil app enabled electric smoker: a smart device with 725 sq. in. cooking capacity. It monitors internal meat temperature, cooking time, and chamber temperature and lets you access the data over WiFi. Rachio Smart Sprinkler Controller: lets you control your sprinkler from your iOS or Android devices. It waters your garden based on weather data and forecast. Angee: a smart security camera with 360-degree rotation, voice recognition, motion detection, and learning algorithms. It notifies you of any suspicions activity on your phone. Chamberlain smartphone controlled garage door opener: a WiFi system that lets you monitor and control your garage door from anywhere. Yale Linus Lock: a smart lock for your Nest home. It lets you know about entries and exits on your phone. Anyware: a smart lamp socket adapter for home automation. 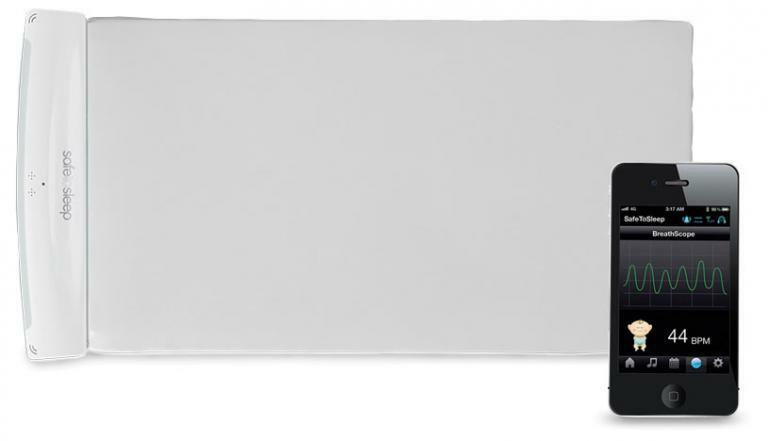 It comes with humidity, sound, temperature, and ambient light sensors. Bagel app-enabled tape measure: lets you record measurements around your home and access it on your smartphone. STS100 Breath Monitor for newborns: this smart device monitors breath count for premature and newborn babies. It lets you know when irregular breathing is detected. EBV105-UMK smart water shut off controller: a smart home device that pairs with a Z-Wave switch to protect your home against water damage. 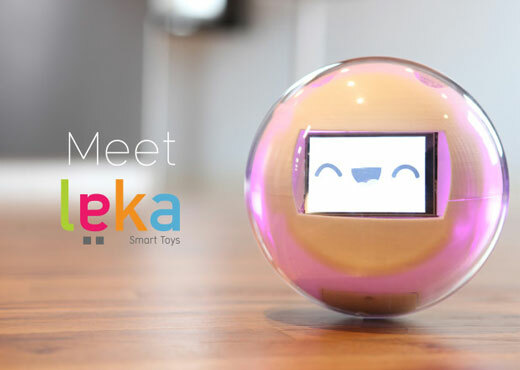 PlayDate smart ball & camera for pets: a smart ball that you can control from iOS or Android devices to play with your pet. It also has a camera to provide you with a live view. 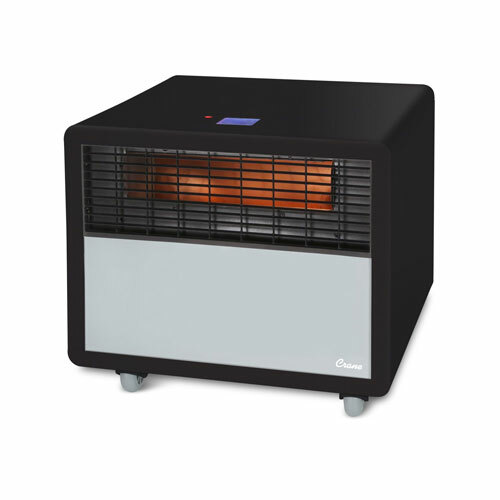 Crane Smartheater: this smart heater comes with WiFi connectivity. You also get a touch display panel for high and low settings. What are your favorite smart home appliances. Please share them here.